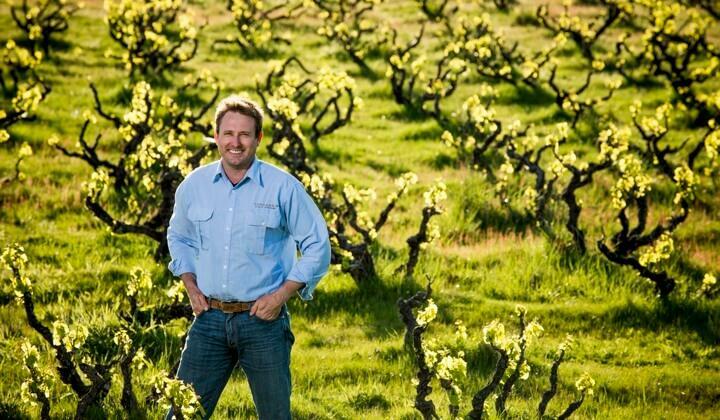 Yangarra is arguably Australia's finest producer of Grenache, and this stunning wine is surely one of their finest (and best value) releases yet. 97 points from James Halliday and just a no-brainer for any Grenache lover. Stock up! 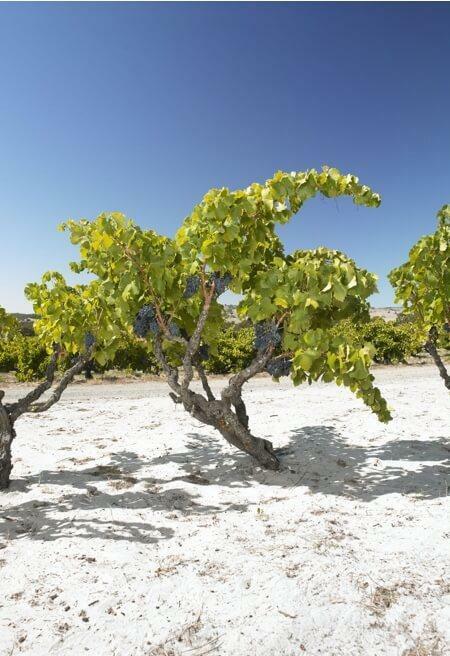 Jarrad R. Reviewed by Jarrad R.
Best old vine Grenache in years! Huge fan of all Yangarras range, but this Grenache was next level! You can tell it was picked early and had a level of restraint, but had a complexity way beyond it price. The fruit for this wine was sourced from blocks 23, 24, 25 and 29. These are dry-farmed bush vines that were planted in 1946, in our ancient sands that overlie the North Maslin geology. The grapes were hand-picked, destemmed and mechanically sorted. 50% whole berries. The berries were then tipped in to open fermenters, cold-soaked for 5-6 days and underwent wild yeast fermentation. No pressings were used. The wine in barrel was kept on lees in older French oak for 10 months. Not fined. Certified Organic/Biodynamic.